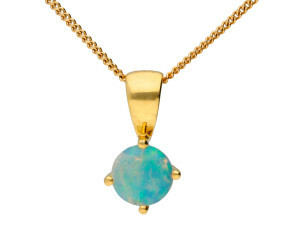 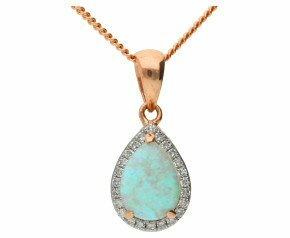 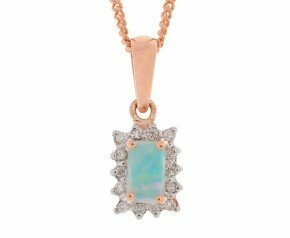 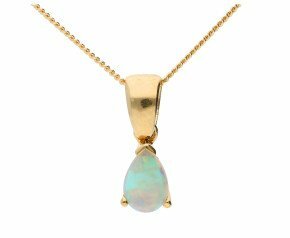 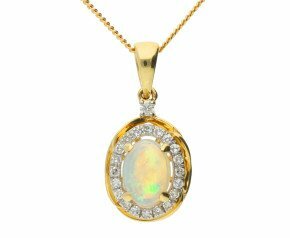 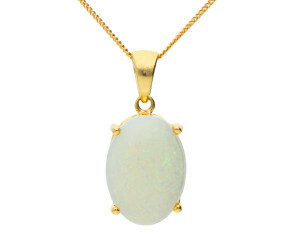 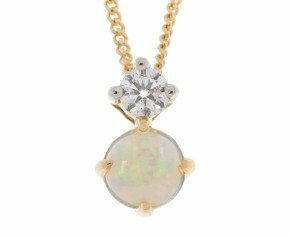 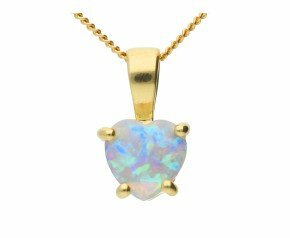 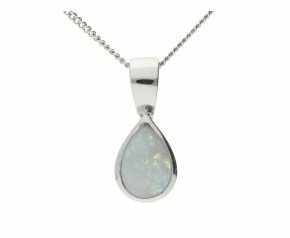 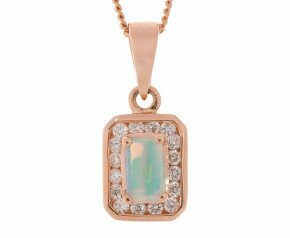 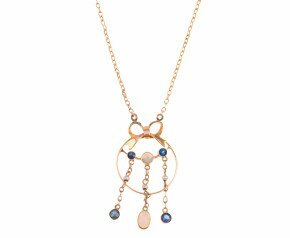 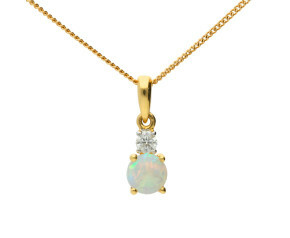 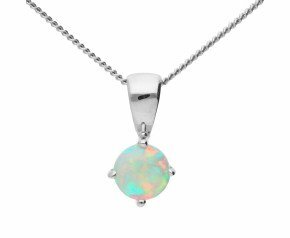 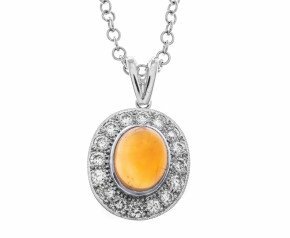 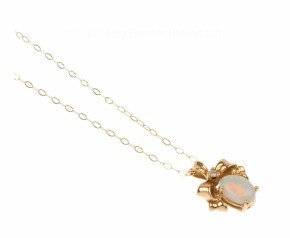 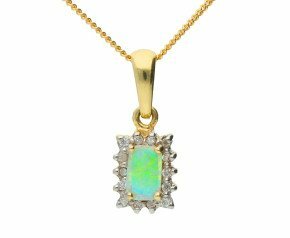 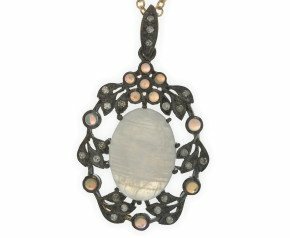 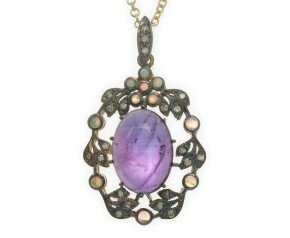 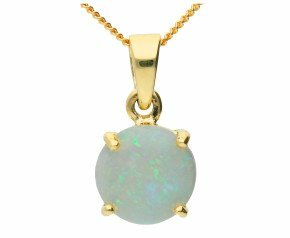 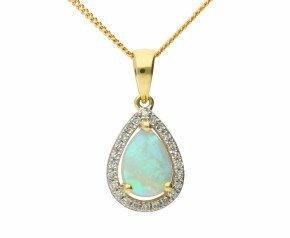 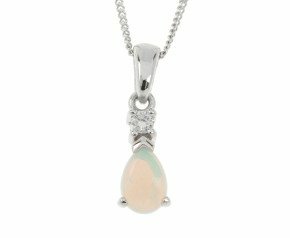 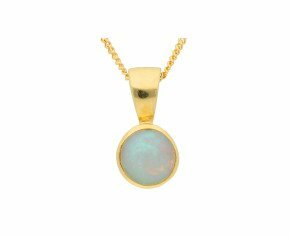 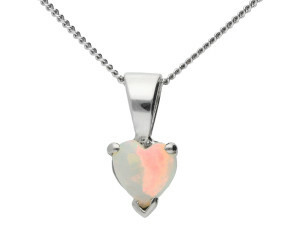 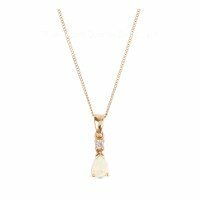 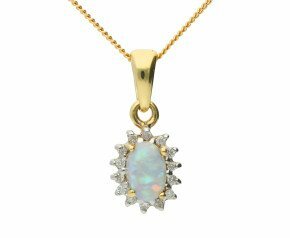 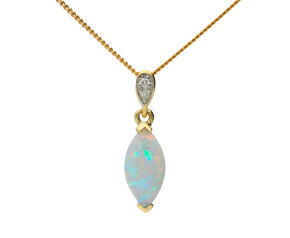 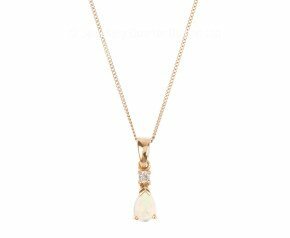 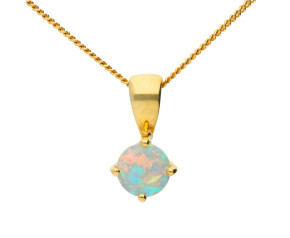 Browse though our delicious range of opal pendants.This wonderful gemstone will add a touch of magic to your jewellery collection and a gorgeous opal pendant will be perfect for that special occasion. 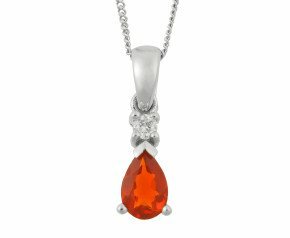 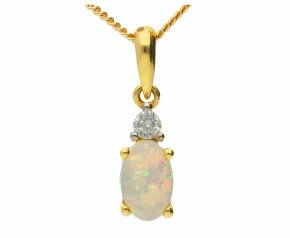 Choose from a wonderful range of designs and styles,crafted in 9ct and 18ct yellow,rose or white gold and set with a choice of shimmering white opal or fabulous fire opal in red or orange. 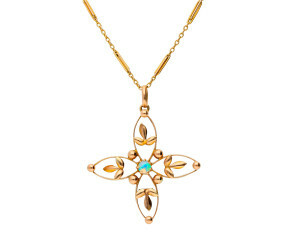 Look for that perfect pendant that reflects you. 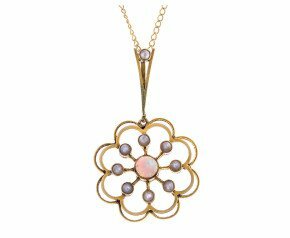 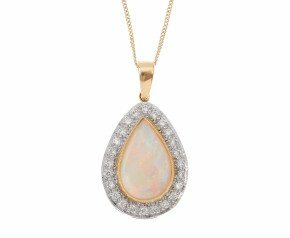 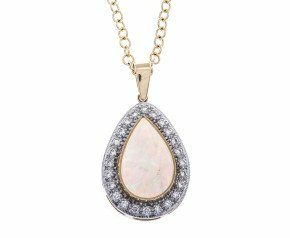 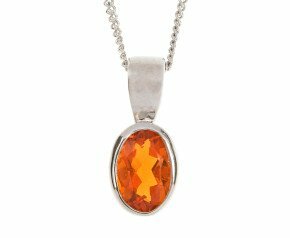 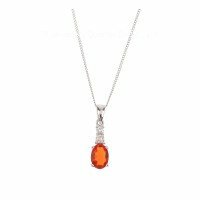 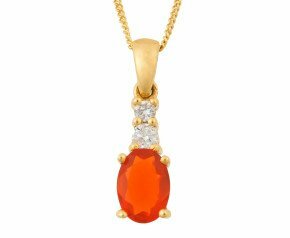 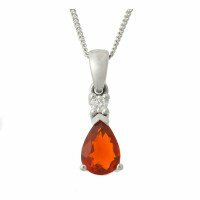 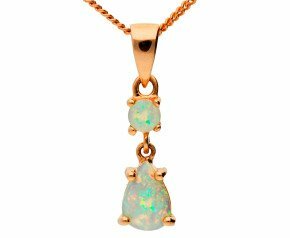 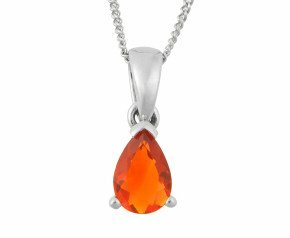 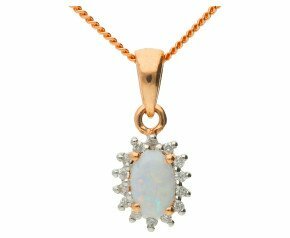 From glowing red and orange fire opal to classic cool shimmering white opal, we have a delicious range of opal pendants crafted in 9ct and 18ct yellow, white or rose gold. From simple yet stylish opal solitaire pendants to opulent and glamorous opal halo pendants, there will be something here to suit every occasion.